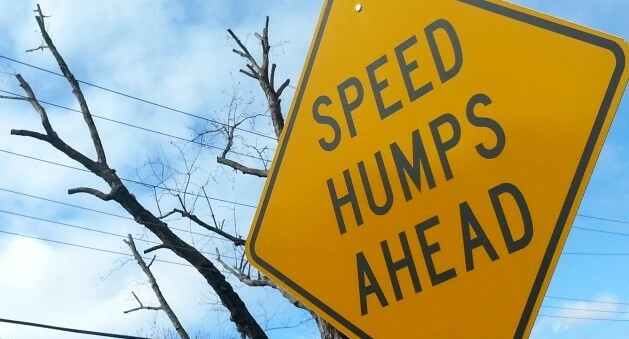 It was confirmed at a project meeting on Thursday 2nd February that work on the long-awaited speed humps for Florida Rd will begin on Monday 6th February. Beginning with signage installation and road preparation, the project is expected to take at least 2 weeks to complete and will happen in 2 phases, starting with Sandile Thusi to Gordon Rd and then Gordon to Innes Rd. PLEASE NOTE: Lane closures will occur and traffic will be affected, so please be patient as the end goal will make a huge difference to safety and pedestrian-usability of Florida Rd. 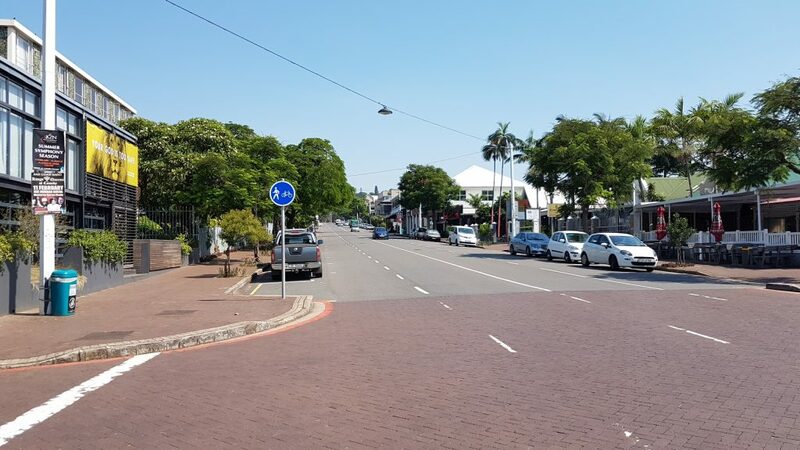 A big thank-you to the EThekwini Municipality and the departments that pushed for these speed humps as well as local ward councilor for Ward 27 – eThekwini Martin Meyer, the Florida Rd UIP team and other parties. While a short term solution to the excessive speed experienced on the road, this is a big win in terms of structural upgrades that are set to continue and re-shape an exciting future for Florida Rd.